I got to drive my friend’s NA Miata last week. It was awesome. However, I finally figured out what “MIATA” stands for. 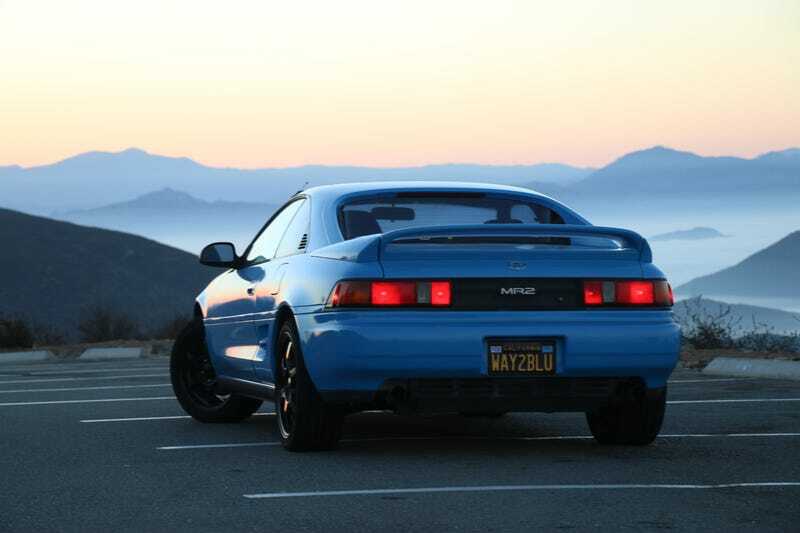 MR2 Is Actually The Answer.